"Houston" was the first word from the Moon. 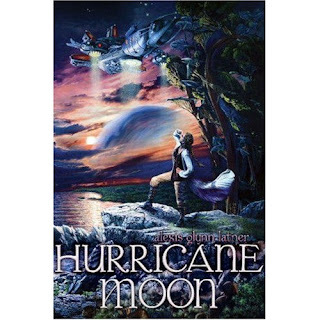 Hurricane Moon by Houston author Alexis Glynn Latner is a science fiction novel about mankind's next momentous first step into the universe: a starship seeking a new world with a large moon. It takes a large moon to stabilize a planet's axis and bring life-giving tides and orderly seasons. The astronauts and colonists of the starship Aeon discover an Earthlike new world that has a huge blue moon—an oceanic planet covered with hurricanes. And then their season of crisis begins. 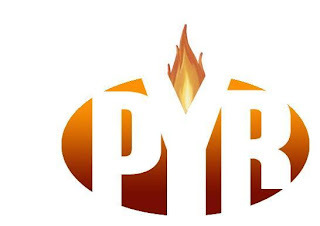 Pyr is the science fiction and fantasy imprint of Prometheus Books, an independent book publisher since 1969. Editorial Director Lou Anders is a nominee for the Hugo Award at the World Science Fiction Convention to be held in Yokohama, Japan, August 30-September 3, 2007.